Consider signing the following petition as circulated by Independent Jewish Voices – Canada which is “a national human rights organization whose mandate is to promote a just resolution to the dispute in Israel and Palestine through the application of international law and respect for the human rights of all parties” (from here). “The JNF is a registered charity in Canada, subsidized by Canadian taxpayers. I do not support giving tax exemptions to organizations that practice racial discrimination, and that are complicit in war crimes. Based on the following facts, I am calling on the Minister of National Revenue to initiate the revocation of the JNF’s charitable status. JNF activities are not charitable, and its policies and actions run contrary to the Canadian Human Rights Act, Canada Revenue Agency Policy Statement CPS-021 concerning Registering Charities that Promote Racial Equality, and international law. 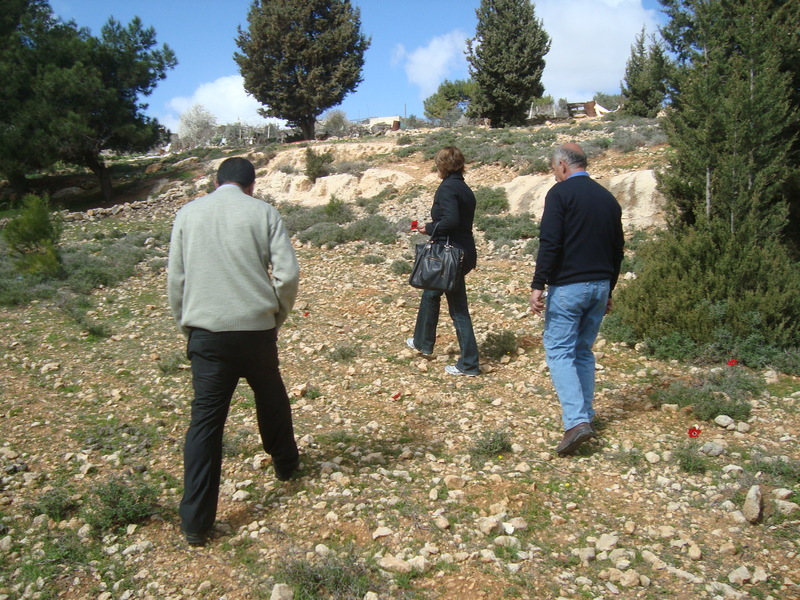 · The JNF’s projects of displacement and forestation continue, particularly in the Naqab (Negev) and the Galilee. In these areas, “development” projects in which the JNF plays a central role aim to continue the forced displacement of Palestinian citizens of Israel to make way for exclusively Jewish settlements and JNF parks and forests . I am appalled by the ongoing displacement of the indigenous inhabitants of the land.